Sale Street Student Ministry exists to make disciples of the young generation, raising them up to be servants of Jesus Christ. Students attend either of our worship services on Sunday mornings and Sunday School at 10:10 am. Worship and teaching on Wednesday nights. Warehouse open from 3-8:30 pm. Bible study & fellowship for all ages. Summer camps are right around the corner! High school students are changing it up this year and heading to a Student Life Mission Camp in Talladega, AL. Make sure you are registered and paperwork is complete soon! Middle schoolers are headed back to Ruston, Louisiana for their annual Rec Camp! Register and complete paperwork soon! Our church utilizes REALM for all of our connectivity. Create a free profile to see all of our Youth events and announcements! 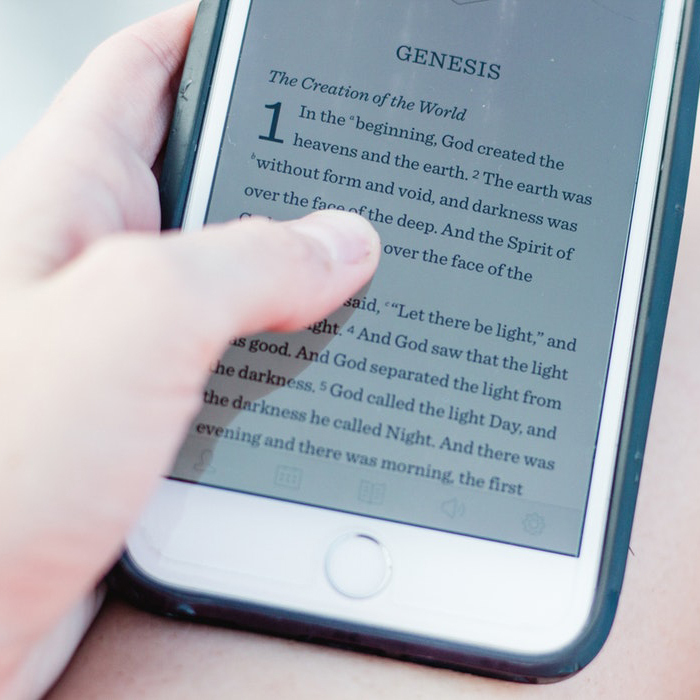 Read the Bible in a year with this daily reading plan. Kent has been working in student ministry since 1998 and has been with Sale Street since 2009. Kent is married to Kristen and has two children, Kaden and Karson. He is passionate about making disciples of our youth and walking with them as they grow close to the Lord and serve through their faith. Kent is originally from Steens, Mississippi. He graduated from Blue Mountain College with a Bachelor of Arts degree in Bible and History. He also has a Master of Divinity from New Orleans Theological Seminary. Kent is the swim coach for Barbe high School and the baseball chaplain. He is active with youth and their families through his involvement with these teams and the Lake Charles Boy Scouts.